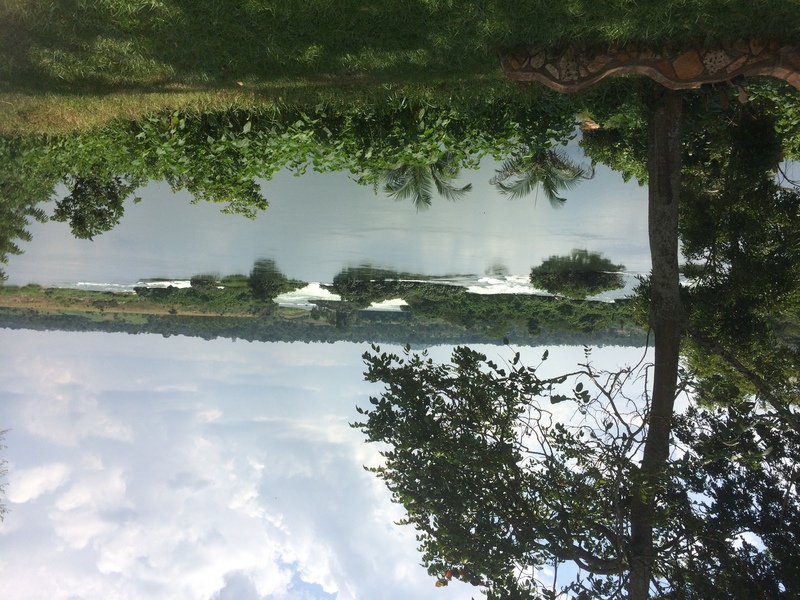 Having said goodbye to our new friends in Kampala, we travelled the two hours to Jinja, the source of the Nile, through forests and rolling green countryside. It was quite a different landscape to the city! 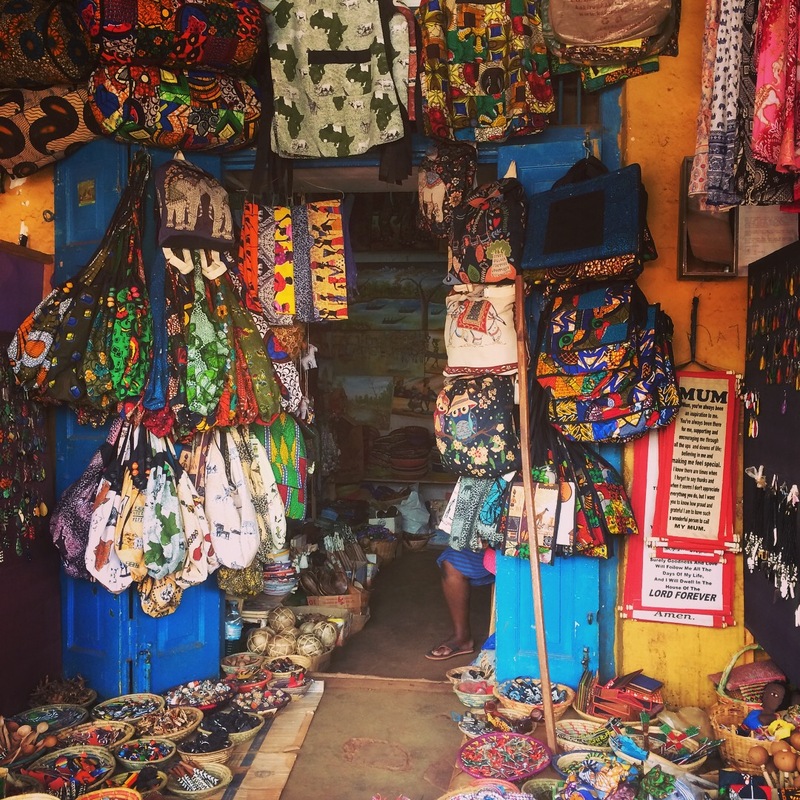 We spent a happy couple of hours in Jinja town picking up souvenirs and some new outfits in the shops, then made our way to the river. It’s amazing to think that it travels for over 4,000 miles through 11 countries to reach the Mediterranean. We then drove the short distance to our home for the weekend, The Haven. And what a haven it is! 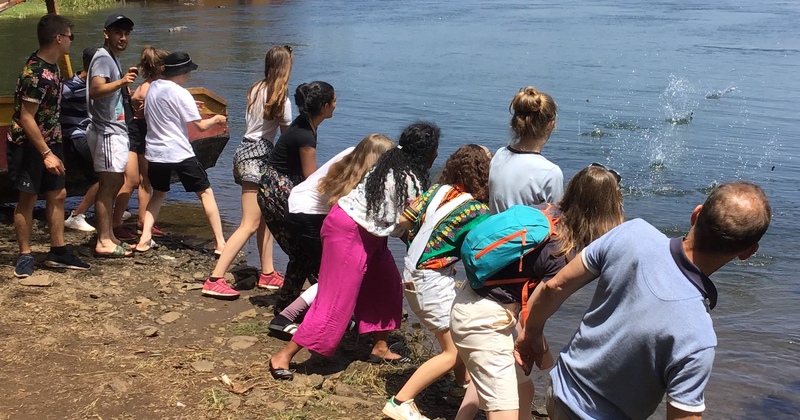 We were greeted by spectacular views of the river from the dining table and our tents, and an inviting swimming pool, but most students wanted to jump straight into the Nile! We enjoyed a delicious meal outside then chatted around the campfire before heading to sleep. The campsite is calm and quiet except for the chattering monkeys in the trees, the singing birds and the rushing river; it’s the perfect place to enjoy a well-earned rest before the journey home.